For patients who want a comfortable and convenient form of treatment for sleep apnea, oral appliances offer many benefits. While CPAP therapy tends to be more common, it’s bulky and noisy and isn’t the end-all for sleep apnea or snoring issues. 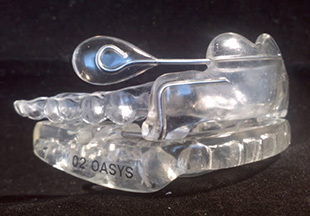 Explore some of the reasons why you may opt for an oral appliance over a CPAP device. Why Choose an Oral Appliance? 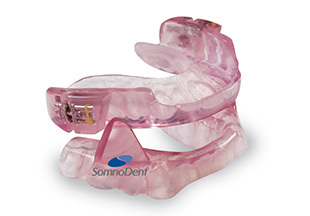 Oral appliances are a discreet, quiet, and comfortable way to keep your airway open and treat sleep apnea. Resembling a dental retainer, an oral appliance can easily be used without causing a disturbance to those around you. 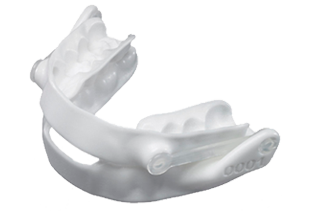 The tactful nature of an oral appliance makes it more convenient than CPAP therapy, which is a major reason why many patients prefer oral appliances over other treatments. Oral appliances are extremely quiet and will not disturb the patient or their bed partner while they sleep. 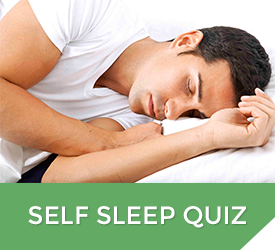 Since the appliance simply repositions the tongue or jaw, these comfortable devices contribute to a quality sleep. With oral appliances, patients will experience a whole new level of comfort. 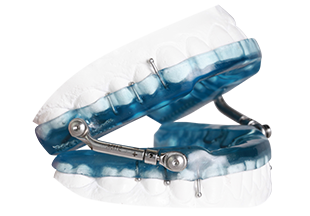 They’re an ideal and affordable treatment for patients with Obstructive Sleep Apnea (OSA). At our practice, we completely customize oral appliances to fit the specific dimensions of your mouth. We feature top brands such as Narval, Herbst, Somnodent, and Oasys. 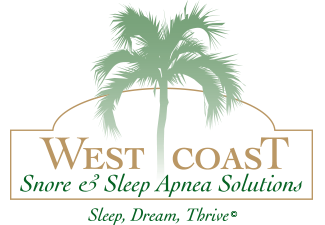 With your consultation at West Coast Snore & Sleep Apnea Solutions, we review a number of factors to provide our patients with optimal treatment. Aspects we consider include your medical history, the type of sleep apnea you are suffering from, and your personal preferences and goals with treatment. To begin your path to a restful sleep you deserve night after night, give us a call to schedule an evaluation at either our Vista or Encinitas location. Together, we’ll find the perfect solution that meets your sleep needs for a lifetime of well-being.